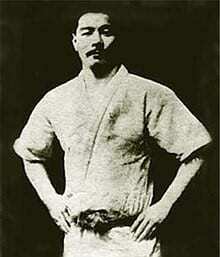 The foundation of Brazilian Jiu Jitsu was introduced by a man named Mitsuyo Maeda(1878-1941). Maeda originally studied traditional Jiu Jitsu then later trained in Judo. Classical Jiu Jitsu was not based on non-cooperative free sparing, instead, fighting techniques were practiced pre-arranged sequences of attacks and defenses, known as katas. Shortly after Maeda started his judo training, he remained undefeated in Judo competitions all over Japan. After which, his instructor sent him to the USA to spread the art of Kodakan Judo. Over the years, Maeda engaged in a staggering amount of fights, over a 1000 (no holds barred), without losing a single fight. With such a formidable record, his fame quickly spread, taking him beyond the USA, to Europe, Cuba, Great Britain, Mexico and finally Brazil. One of the factors that made Maeda such a skilled fighter was his ability to seamlessly transition from a stand up fight to a ground fight. That and his power full striking capabilities made him a dominant force to reckon with. After his wide spread travels, Maeda settled in Brazil and opened up an academy of “Jiu Jitsu”, and the beginnings of BJJ was born. 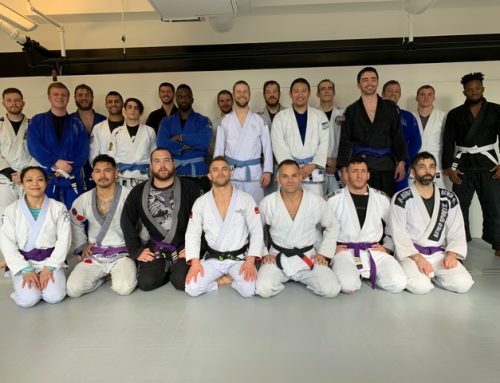 During this time, one of his students was a man named Carlos Gracie. After studying with Maeda for a time, Carlos opened up his own martial arts academy in 1925. Carlos and his brothers would challenge and invite other martial art disciplines to no-hold matches. The Gracies emerged victorious over all other martial art disciplines in Brazil. The Gracies continued to develop Maeda’s teachings, honing their skills with the realities of real fighting. 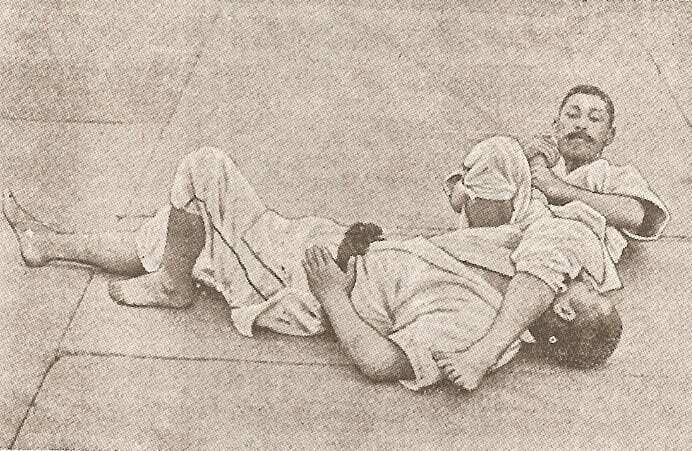 The Brazilian Jiu Jitsu system of martial arts was designed for smaller or weaker people to overcome larger and stronger opponents. Leverage is a main tenet when teaching Jiu Jitsu. 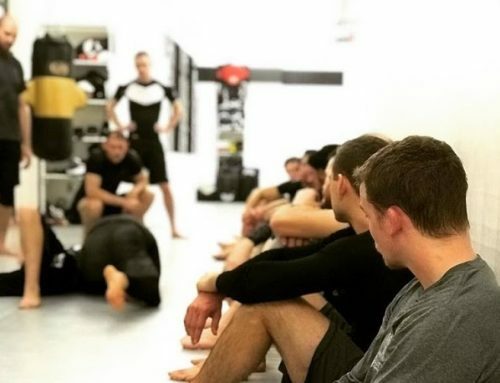 By using proper technique, timing, and leverage, Jiu Jitsu practitioners can easily control a larger and stronger opponent. This was undeniably proven in the early 1990s when the Gracies came to United States and competed in the UFC. 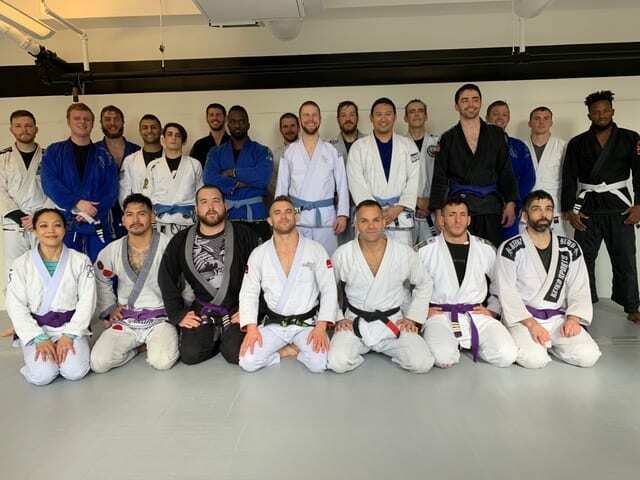 In the early days of the UFC, Brazilian Jiu Jitsu was undefeated, and its mastery remains to be an important aspect in dominating any weight class. Brazilian Jitsu is appropriate for all types of people, regardless of size or strength. With proper technique of this art, Brazilian Jiu Jitsu can give you many advantages in the art of combat.